They enjoyed a week long stay in a $7000 Maldives. 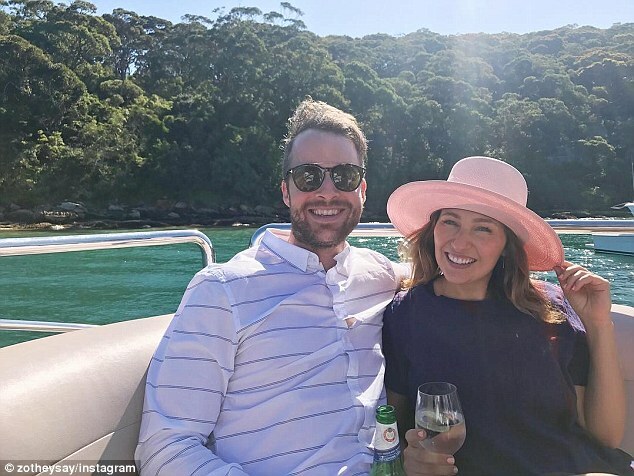 But now it is back to reality for Hamish Blake and his family, the comedian taking to Instagram on Friday to document their flight home to Australia. 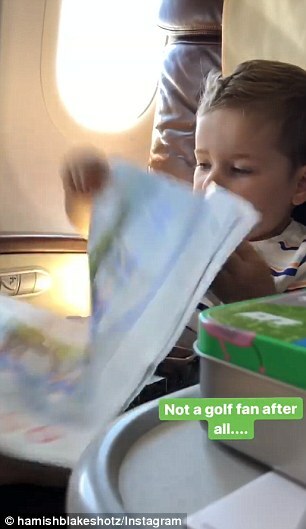 Hamish shared an photo of his and wife Zoe Foster Blake’s eldest child Sonny, three, perusing a magazine in business class. Taking to social media, Hamish shared a video and photo of Sonny kicking back on the plane. 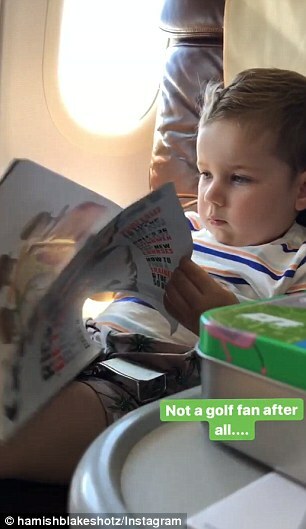 Sonny – who has a cult following online – appeared uninterested by the reading material offered in business class. 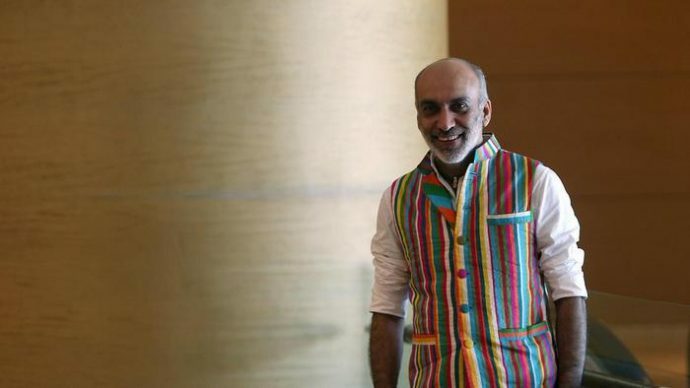 ‘No,’ Sonny replies back decisively. 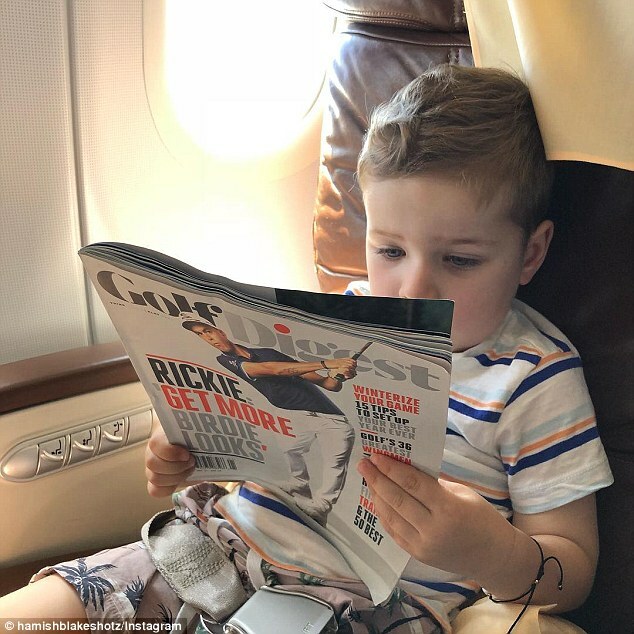 But it looks like the toddler might have given the magazine a second chance, with Hamish also posting a photo of Sonny studying the reading material as he relaxed in his plush leather seat. ‘Another champagne, sir?’ The comedian captioned the hilarious snap to his Instagram followers. 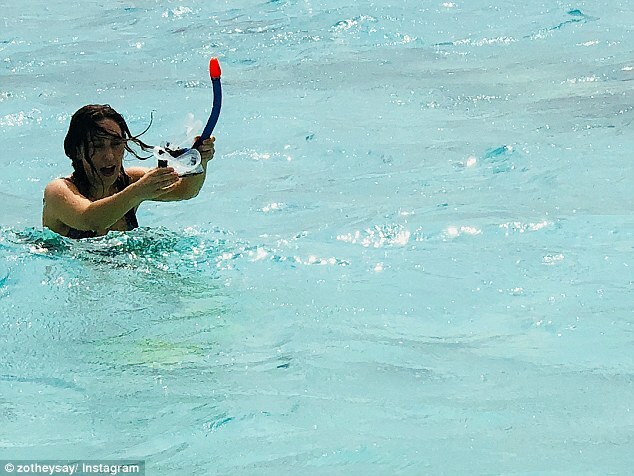 Hamish’s plane posts are just the latest in a serious of funny holiday moments he and Zoe have shared with their fans. 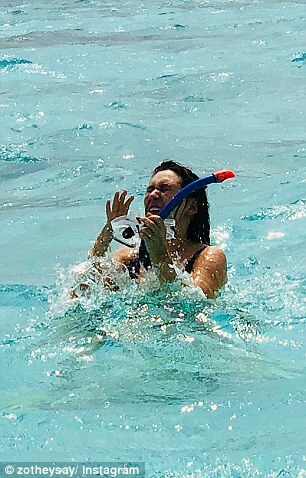 On Tuesday, Zoe revealed her husband had taken some not-so-glamorous photos of her struggling with a snorkel mask while swimming. 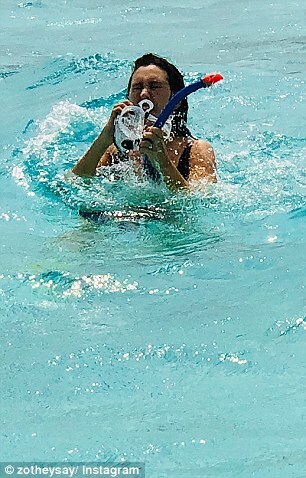 In the photos, Zoe can be seen struggling to untangle the mask from her hair, while appearing to have water in her eyes. In the Instagram caption, the businesswoman revealed they had not been the photos she had requested her husband take. Last week, Zoe gushed about how she was staying at the five-star resort thanks to her job. 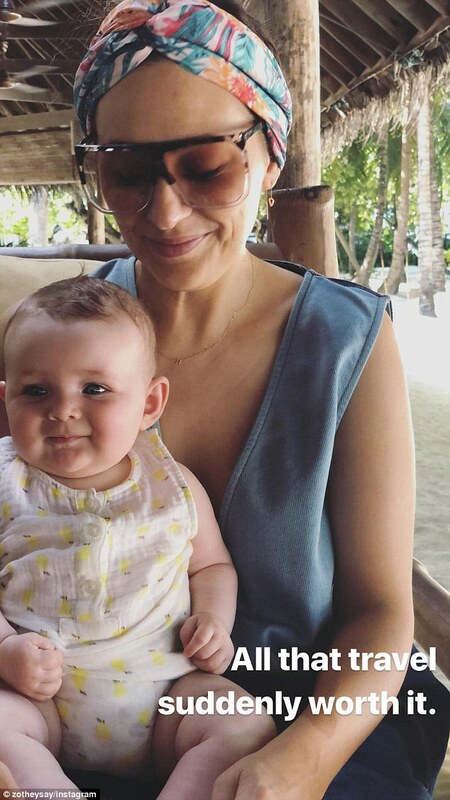 ‘Probably the worst thing about being a travel writer is being invited to stay at places like Soneva Fushi in the Maldives so you can write about them,’ she wrote on Instagram. Rooms at the tropical resort run from $1000 to $7000 a night, with private villas costing up to $40,000 a day. 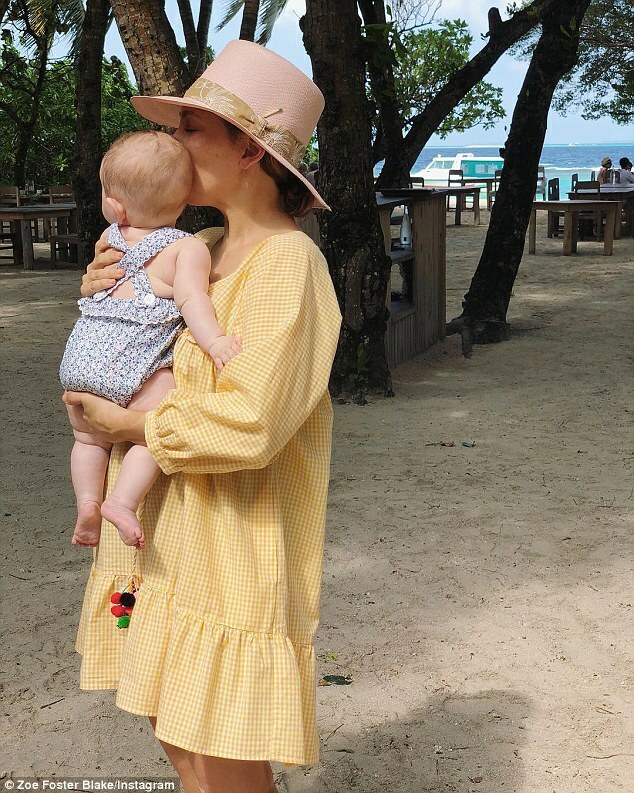 Source:‘Another champagne, sir?’ Hamish Blake shares adorable photo of Sonny, 3, flying business class after $7000 a night Maldives holiday with wife Zoe by Celebrity – Maldives News.